Digital bank N26 (formerly Number26) is now offering voice-powered payments via Siri – the “first” bank in Germany to do so. Users can transfer money by talking to Siri; and can also request money from their N26 contacts using Apple’s instant messaging service iMessage. As Banking Technology reported earlier this month, Apple unveiled SiriKit for developers, and messaging apps can now tap into the “power” of Siri. N26 says it “seized this opportunity”. N26 says transfers up to €25 per transaction and €100 per day are possible. To use these features N26 users need to download the latest iOS Apple update. To “request money” via iMessage users directly choose the desired amount on their N26 keyboard. Users have to add the N26 app to iMessage or activate it in Siri’s settings. N26 says it has now got more than 200,000 clients in eight countries: Austria, France, Germany, Greece, Ireland, Italy, Slovakia and Spain. It currently employs 140 people. 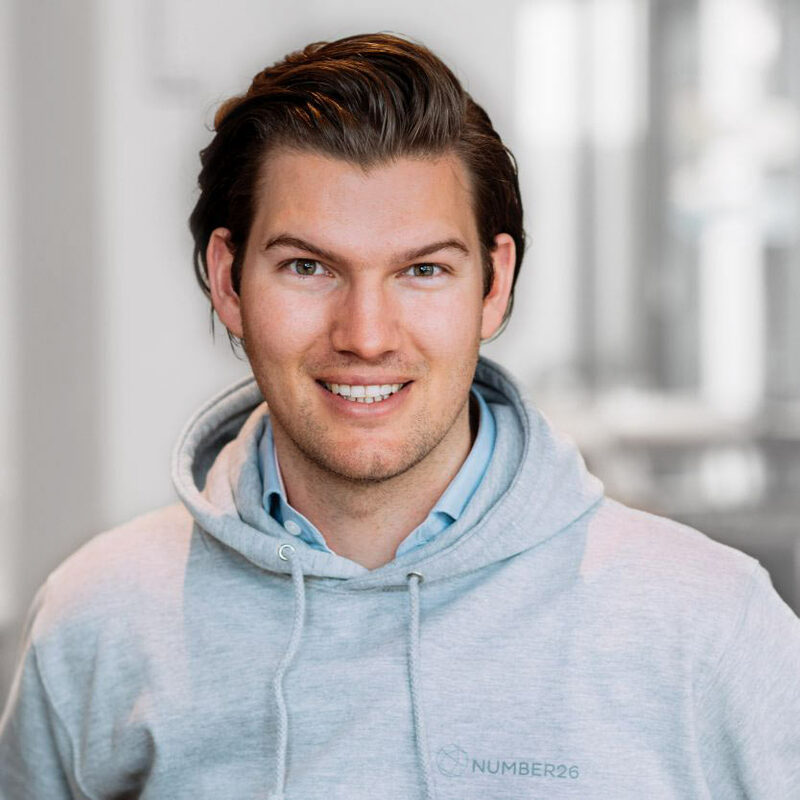 N26 has also raised more than $53 million from investors. In July, N26 received its banking licence, 1.5 years after launching. N26, with its “mobile-first focus”, says the banking licence means it no longer has to develop all products in-house, but lets it partner with fintech firms and financial providers. The bank continues to work with TransferWise, a UK-based international money transfer platform, to provide N26 customers with direct “in-app” access to TransferWise’s service. It has also recently launched Pulse26, a new app that uses artificial intelligence (AI) to provide updates based on the customer’s personal banking history. The Germanic one revealed its plans back in November 2017. Germany-based mobile bank N26 is taking its business fully across 17 European countries, including Spain, Italy, Greece, Ireland and Slovakia. Until now, some of these locations were in the “soft launch” phase. On the heels of Monzo and Starling. Clark, a German insurance robo-advisor, has inked a deal with mobile bank N26. Clark says its Bancassurance-API will help customers of N26 “to better understand their current tariffs and improve their insurance situation”.